to participate in physical activity with efficient movement patterns as they run, vertical jump, leap and dodge, as well as improve their manipulative skills as they kick, catch, overhand throw, ball-bounce, punt and forehand strike. The Perceptual Motor Program (PMP) operates in our Foundation years, once a week, during Terms 2 and 3. It assists the development of children’s gross and fine motor skills, hand/eye co-ordination, balance, spatial awareness, eye-tracking, sequencing of tasks and problem-solving. 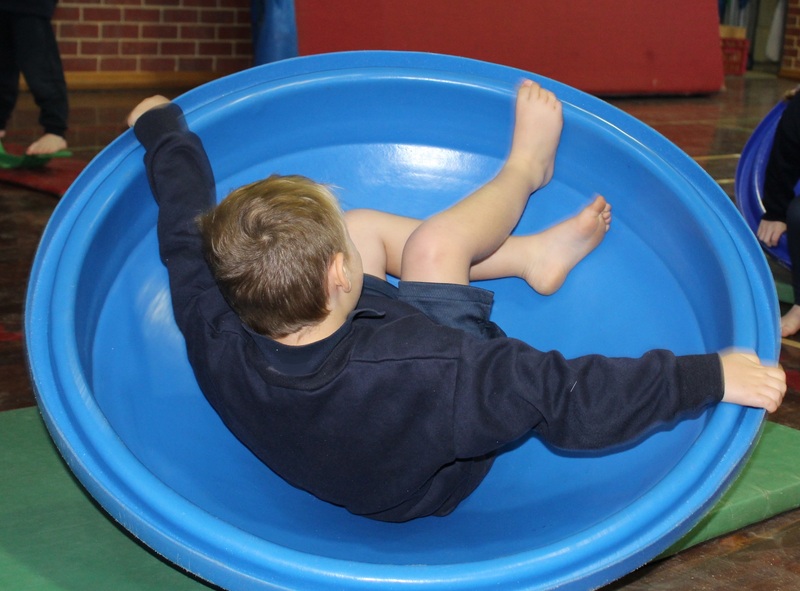 It also gives the children a positive sense of what their body can achieve and it provides a very enjoyable source of exercise! 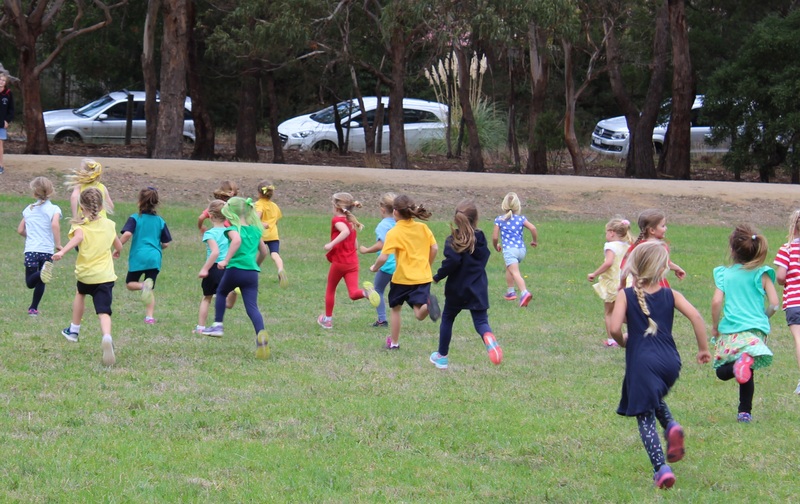 Runners’ Club takes place every Monday, Wednesday and Friday morning in the fresh air, along our beautiful, bushland Community Runners’ Track. All members of our school community are welcome! 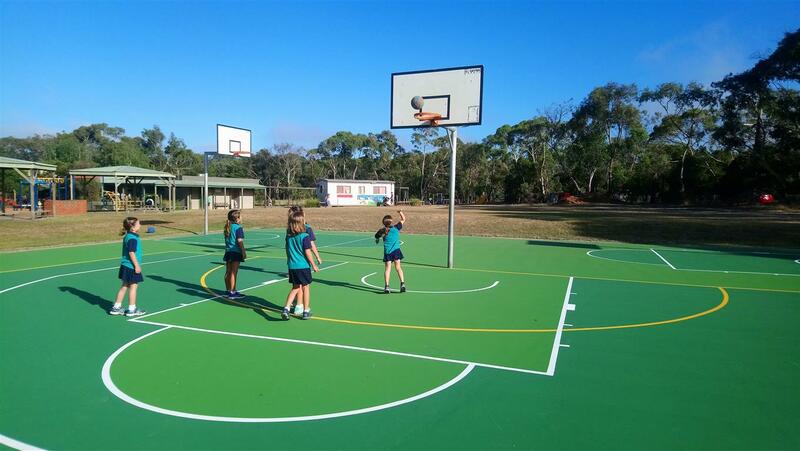 The senior students take part in a comprehensive sports program where they can compete in a number of sports against other schools in the district. This is where they experience being a team member, the feelings of winning and losing and the lessons both teach about doing your best and appreciating the contest. 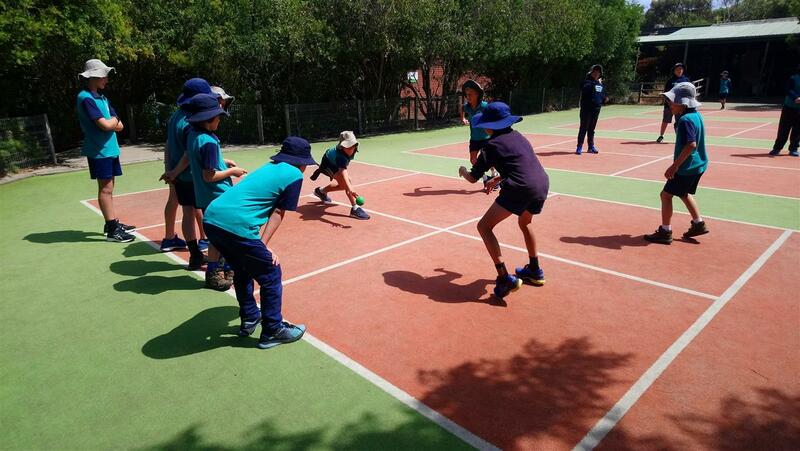 Participation in these sports gives the children the confidence to become involved in community teams and clubs. 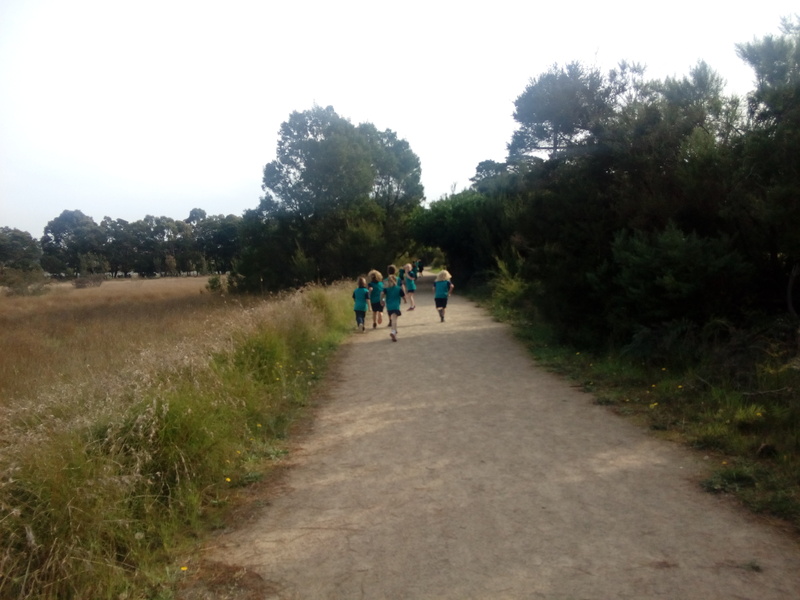 Balnarring Primary School has strong links to many local sporting clubs which include netball, football, cricket, tennis, basketball, dance and karate. 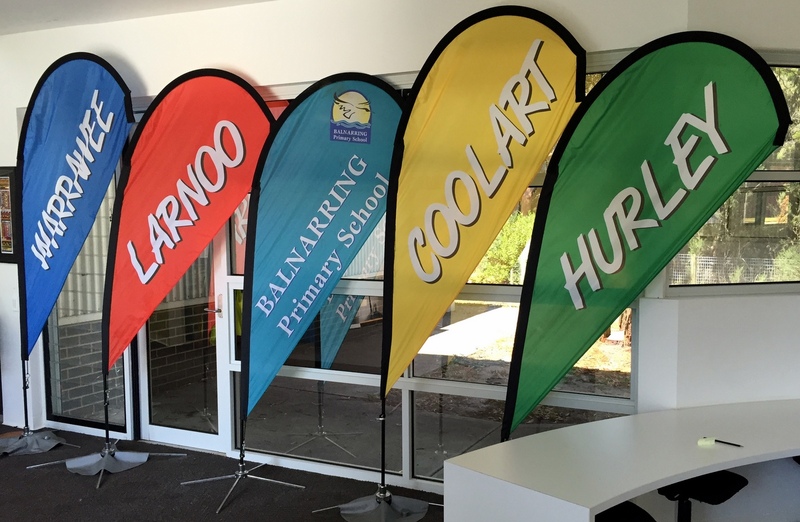 All children at Balnarring Primary School are placed into one of four Houses, which are named after early homesteads in the area. Being a member of a House gives the children a sense of belonging beyond their class. They excitedly meet with other children, from all year levels, wearing the same colours as themselves! 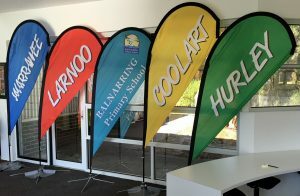 Children are encouraged to wear their House colours on special sports days such as the cross country event.